You won't be buying a house but living a lifestyle with this one of a kind home! 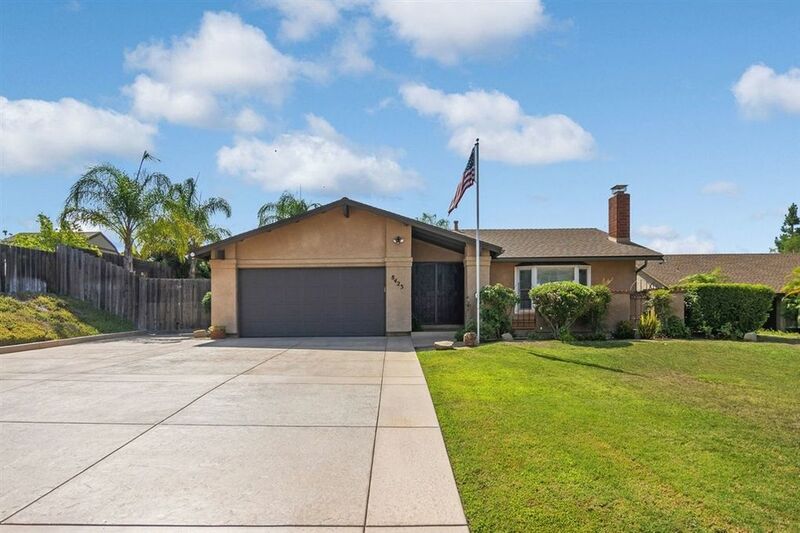 Meticulously maintained by the owner with many upgrades and designer features. Highly desirable one story, you can move right in. The enclosed patio room is open from the family room/kitchen to the backyard and pool area, perfect for entertaining. Central air conditioning and a whole house fan will keep summer days cool. The family room features built-in storage and TV that remains with the property. Room for RV, boat, toys!